You might be wondering how much should you spend for a decent vacuum cleaner. The fact is there are a lot of vacuum cleaners out there that are not only very efficient but also versatile that cost below $50. But if you have the extra cash, it is always good to invest in a higher quality machine because a vacuum cleaner is something that you can use for years. $200 Is a very good budget. Different types of vacuum cleaners are available within that price range. So how do you choose the best vacuum cleaner below $200? It all depends on what you really need it for. Think about the type of cleaning you want to do and where you are going to use it. To have a better understanding of the different types of vacuum cleaners and what they’re best for, it would help a lot if you check our general guide in choosing a vacuum cleaner, the Best Vacuum Cleaners Buying Guide. Keep the basics in mind before you compare models that will be mentioned here. To get the best deal out of your $200, are some things you need to consider before you list down your options. How big is the space that you need to clean? For small apartments and studio type units, as well as small offices, a standard upright vacuum cleaner or a stick would be perfect. It is easy to store in small spaces and would be very efficient for regular cleaning. You can even get a cordless. 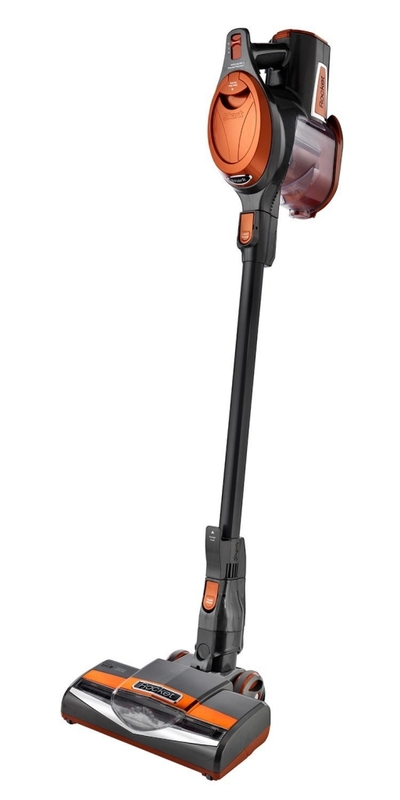 The Shark Rocket Vacuum (HV301) is a slim type motorhead vacuum where the motor is attached to the handle. 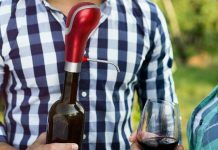 It has powerful suction and would be perfect for small houses. It costs $169.99. The Electrolux Ergorapido Brushroll Clean 2-in-1 Stick/Handheld Vacuum 12V Cordless, EL1061A is one of the cordless models that are below $200. With a $200 budget, you should be able to get a vacuum cleaner that will be versatile in cleaning both carpeted and hardwood floors. In this price range, either the brush can be turned off for cleaning bare floors or it includes a hard floor attachment. If you have more bare floors than carpets, it would be more practical to choose one that has special hard floor features like the Hoover FloorMate SpinScrub with Bonus Hard Floor Wipes, FH40010B which can scrub, wash, and dry your hardwood floors and it costs below $120. Always remember that suction is the most important factor to consider in choosing any type of vacuum cleaner. For $200, you should expect a very good suction power that could pick up fine and coarse debris. Watch YouTube videos from customers demonstrating the performance of the vacuum cleaner you have in mind to set a realistic expectation. 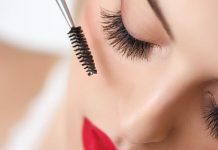 Unless you’re getting a stick vacuum, which doesn’t normally come with attachments, it would be very useful if your machine includes useful attachments that would help make vacuuming more convenient for you. A crevice tool is great for cleaning hard to reach areas and corners. A mini motorized brush would be perfect for cleaning furniture. Other attachments like dusting brush and upholstery tool would also be nice. If you have pets, a pet attachment would help pick up pet hair. The Hoover WindTunnel 3 Pro Pet Bagless Upright Vacuum, UH70931PC? includes a pet turbo tool and is below $130. It is also a good idea to purchase a small or portable vacuum cleaner for the occasional quick cleaning or spot cleaning. If you have a handheld vacuum or a cordless stick handy, you wouldn’t have to take out your full-sized vacuum for small jobs. 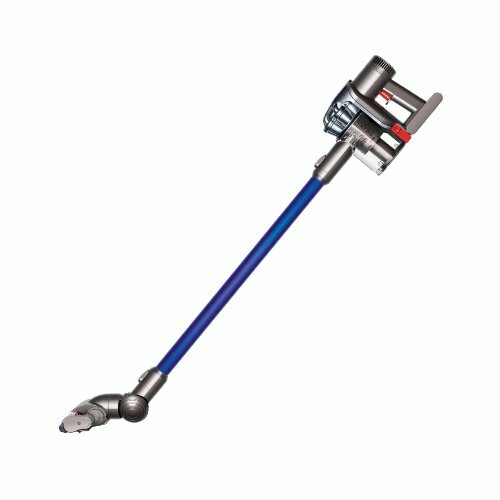 The Dyson DC34 Hand-held Vacuum is a good example of a handheld vacuum that is powerful enough for quick cleaning and is below $170. These models are also great for cleaning cars. What brings the most value to your money is the machine’s ability to do multiple things. Aside from the ability to clean both carpeted and hardwood floors, it should be versatile enough to clean stairs, ceilings, and furniture. A canister vacuum is considered most effective in cleaning stairs because it is lighter and smaller. But if you have the budget, the Shark Navigator Lift-Away Professional Upright (NV356E) is an upright vacuum that transforms into a portable or canister, and would be a good option if you have a lot of stairs. This way, you will have the benefits of both an upright vacuum cleaner and a canister. It costs around $190. $200 is a very good budget for a vacuum cleaner no matter for what purpose. Keep in mind the important features mentioned above and always look at how versatile the machine is. Remember that it is also an investment so choose one that is good for long term use.